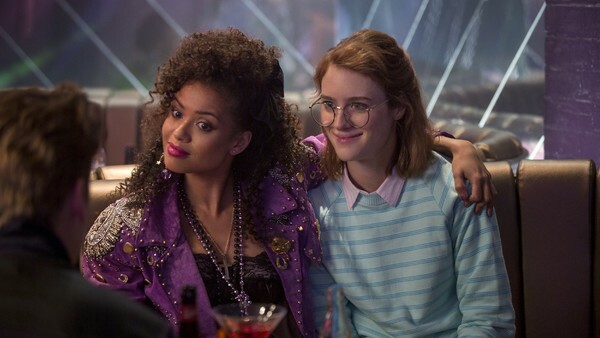 Season three's San Junipero has quickly risen up the ranks to become, for many, the finest Black Mirror episode yet. A big reason for that is its willingness to try something new. In a first for the show, the episode is set in the 1980s, as it follows two very different women who fall in love in the last place they expected to find it. Of course, there is more to the tale than this, but uniquely San Junipero doesn’t use its twists to paint a crueller world. It actually becomes a powerful study on how love can outlast death. Yes, this is still Black Mirror we are talking about. Featuring a succinctly-told yet heartfelt romance, this is one of the most beautiful and affirming episodes of television in a while. For once, Black Mirror shrugs off its trademark cynicism and says: hey, maybe the future is actually going to be a nice place to live after all?